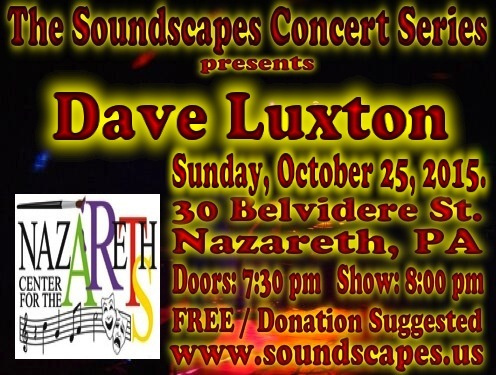 Here is the archive of Soundscapes Concert #22 featuring Dave Luxton. It took place at the Nazareth Center for the Arts on Sunday, October 25, 2015. The Facebook Event Listing and SCS Photos on Facebook have some photos taken during the event. Dave Luxton: Dave Luxton is a producer, electronic musician, composer, guitarist, and keyboardist based in San Diego, CA, USA. 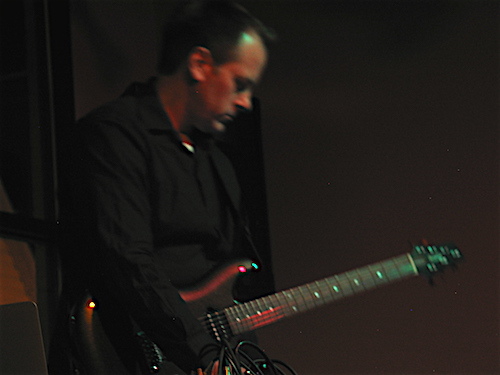 He is a classically trained musician whose diverse compositions span multiple genres, including guitar oriented compositions, cinematic filmscores, and Electronica. Spacemusic genre. His albums have been featured on nationally syndicated radio shows such as Hearts of Space, Musical Starstreams, and Star's End. 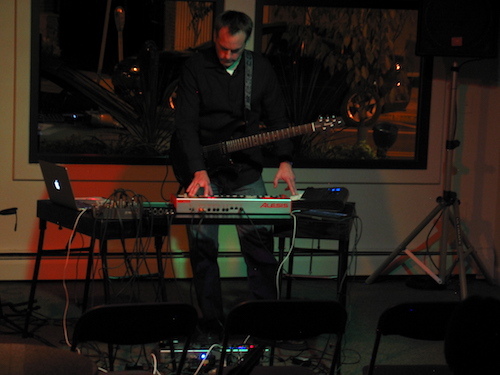 He is also the founder of the Pacific Northwest based Wayfarer Records label and has produced albums for numerous artists including Boreal Taiga and Daren Keck. Dave is also a professor, author, and clinical psychologist.